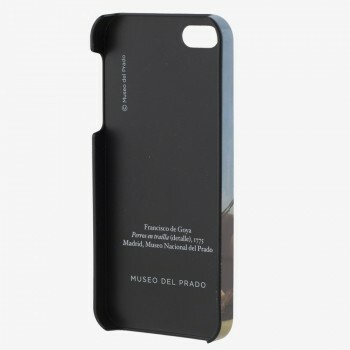 TECHNOLOGY ACCESORIES There are 28 products. 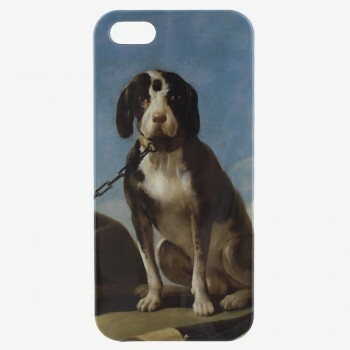 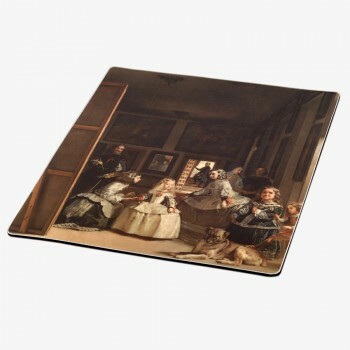 iPhone 5 case which reproduces a detail of the work Dogs on the Leash (Francisco de Goya, 1775). 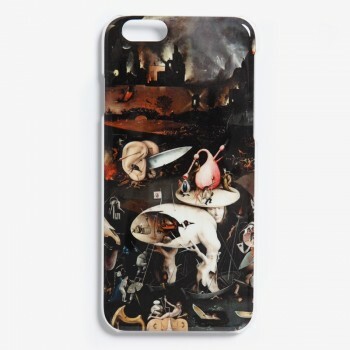 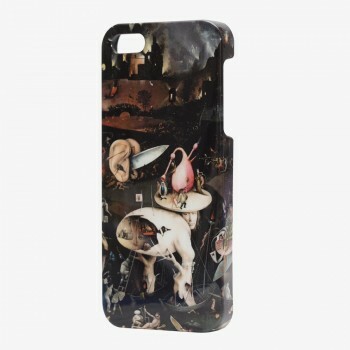 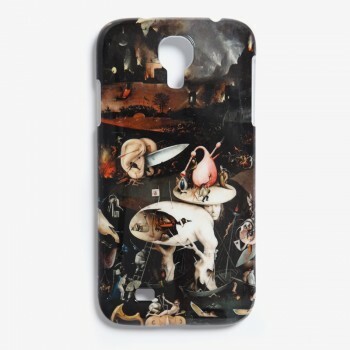 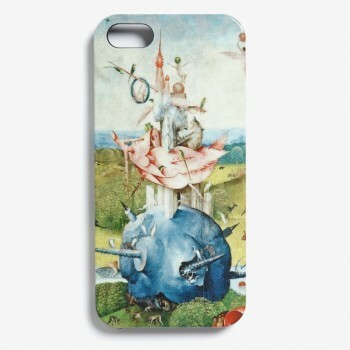 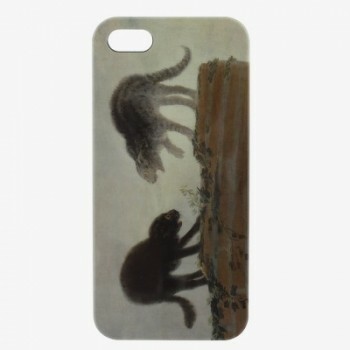 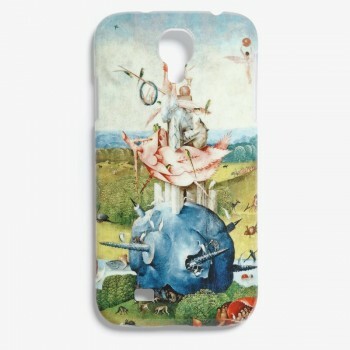 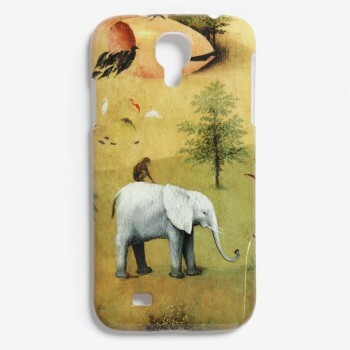 iPhone 5 case which reproduces a detail of the work Cats fighting (Francisco de Goya, 1786). 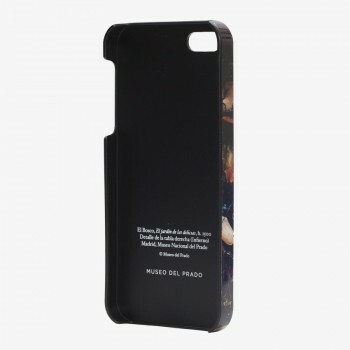 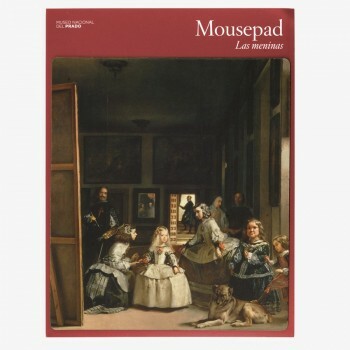 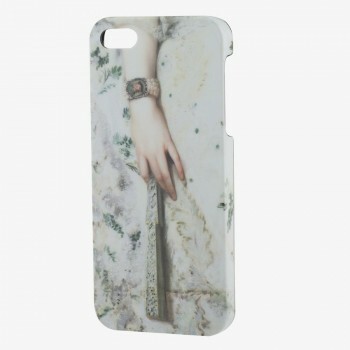 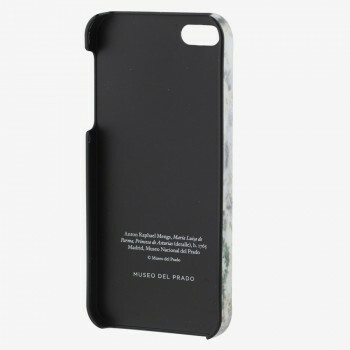 iPhone 5 case which reproduces a detail of María Luisa of Parma, Princess of Asturias by (Anton Rafael Mengs, 1765-1769). 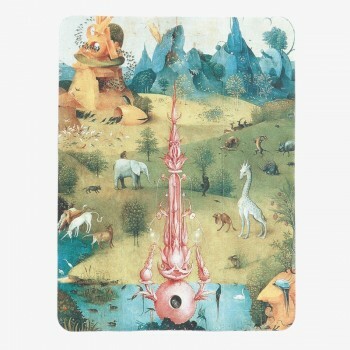 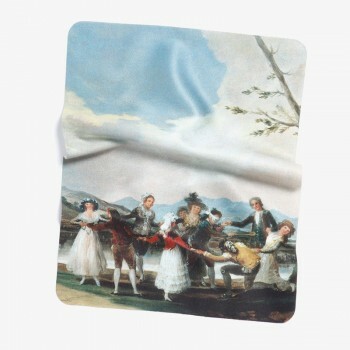 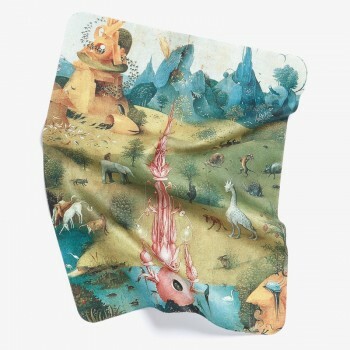 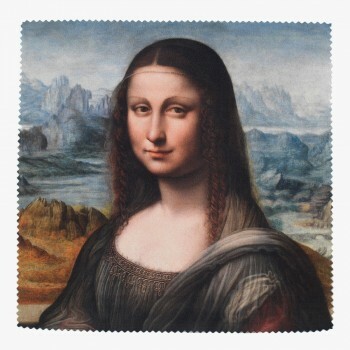 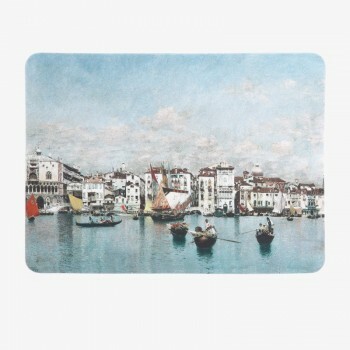 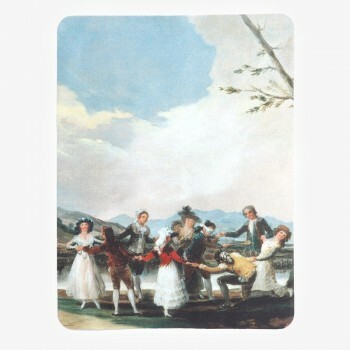 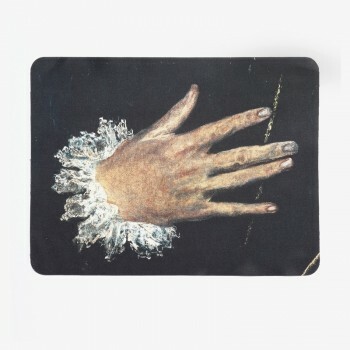 Microfiber cleaning cloth which reproduces a detail from the painting La Riva degli Schiavoni (Martín Rico y Ortega, 1873). 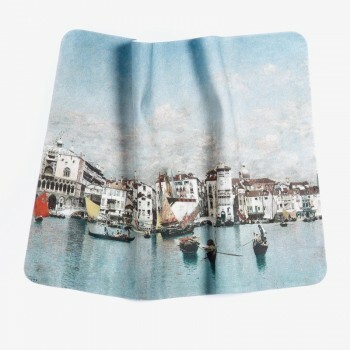 Perfect for tablets cleaning. 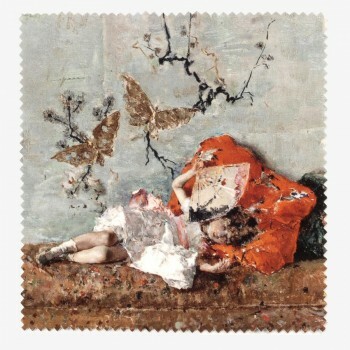 21 x 16 cm.